Public transport systems globally are helping provide solutions to overcrowding and congestion in our cities. By linking GPS, timetables, digital messages and advertising, an efficient modern transport system can help reduce environmental pollution and improve passengers’ well-being. Advantech’s Industrial display systems division has recently deployed a network of smart signage monitors into tram stops across the city of Oslo in Norway. These 23” large format monitors contain a host of features to enhance reliability and usability in outdoor and indoor facilities. The IDS31-230 is a 23” FHD 1920x1080 resolution, wide view angle IPS monitor. It is integrated in a rugged industrial chassis with a sophisticated AD board with VGA/DVI inputs and optional RS232/USB interface. To suit the application it has been adapted to have twin cooling fans that operate depending on ambient temperature in the main housing. This extends operational capability and extends the product lifetime in the field. Furthermore, the unit has been fitted with an ambient light sensor that automatically adjusts the backlight brightness, saving power and extending lifetime and reliability, whilst reducing night-time glare to other road users. 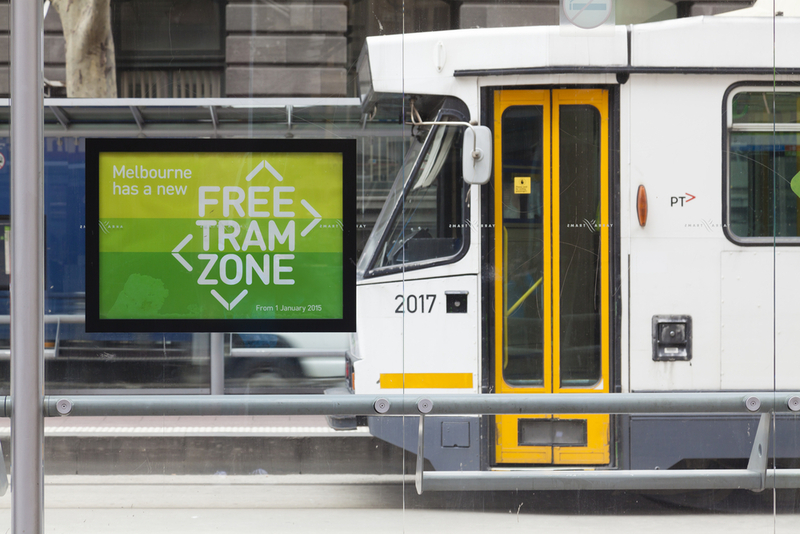 To further increase reliability and reduce power, the system is also fitted with a proximity detector that holds the system in standby unless there is a person at the tram stop. This reduces ambient power consumption from 100W to less than 1W. To maximize system reliability, the host PC is placed remotely and connected to the monitor via a 15m DVI cable. The industrial AD board in IDS31-230 provides a reliable and consistent link with this long signal path. The 12V DC power and wide input range power support also help to reduce cost and component sensitivity to environmental and changes over time in the application. By working together with Advantech display systems IDS, the local system integrator, has been able to deploy a highly reliable, environmental and user friendly city wide solution. 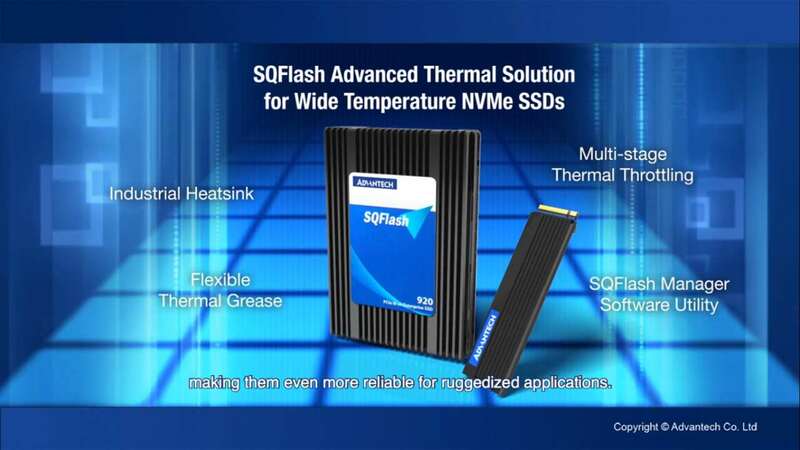 Based on the success of this and other deployments, and the significant advantages gained through smart sensors in displays, Advantech is committed to implementing such technology into its main monitor ranges. Named Universal Display Tool (UDT), this system will allow for sensor data within the display to communicate via a host PC and free client software, to any remote location, phone or tablet. The sensor data measures temperature, shock, power consumption, internal and external brightness as well as alarm conditions for cable out, power out, video source missing, and many other useful data. In addition to remote health checks, external remote control can be applied to change over a dozen parameters. For example remote control can change the display source, color, brightness, standby, etc. ; this enables functionality such as fail-safe, emergency signaling, global power saving, and intelligent servicing. Our UDT approach is already benefiting many customers in saving costs on power, servicing, maintenance, and extending reliability in the field for remote rugged applications. 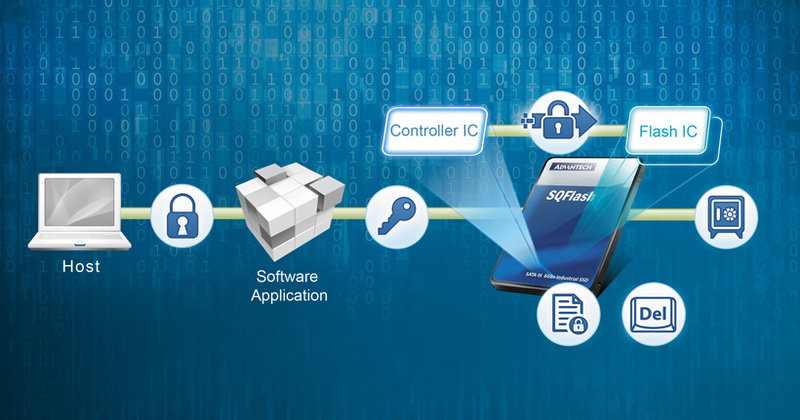 Advantech, a leader in providing innovative embedded solutions, offers comprehensive system integration, hardware, software, and customer-centric design services. We work alongside our partners providing complete solutions across a range of industries. Our Industrial Display Systems Division is a world leading integration business, with facilities located globally, working in diverse, technically demanding markets. Realizing our corporate vision of Enabling an Intelligent Planet, Advantech continues collaboration initiatives for Smart city & IoT.